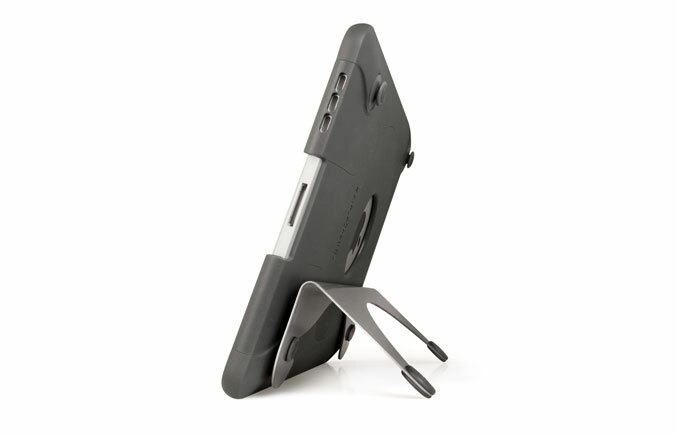 modulR announced today that its Apple iPad Case and Accessory System is now available for purchase. 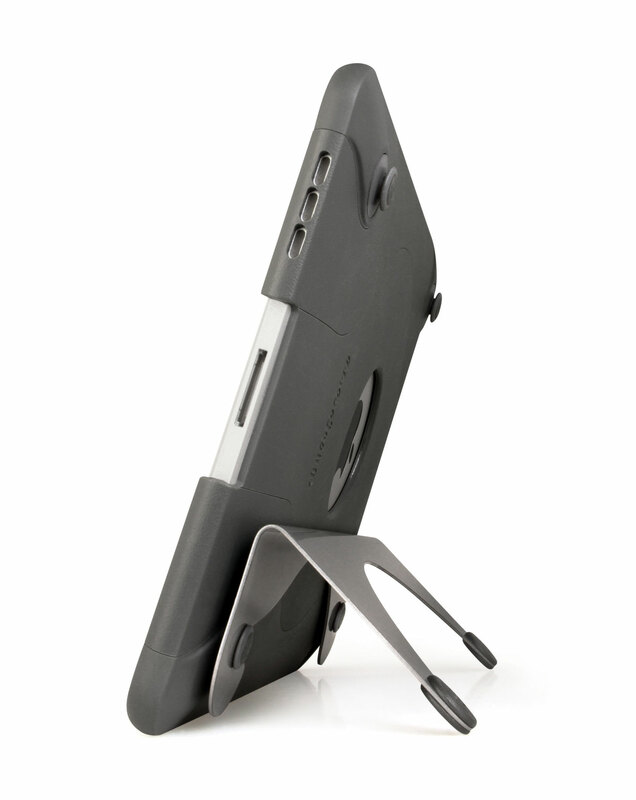 The product line of modulR includes an ergonomic and protective iPad case and Cover, and a wall mount and display stand. “The iPad is transforming computing, and modulR will transform the way people use their iPad,” said Josh Beatty, modulR co-founder and CEO. “The positive press, buzz and number of pre-orders we have received for our initial products have been very gratifying, and we’re excited to be fulfilling orders.” – “modulR makes it easier for you to use your iPad everywhere you go,” added Beatty. 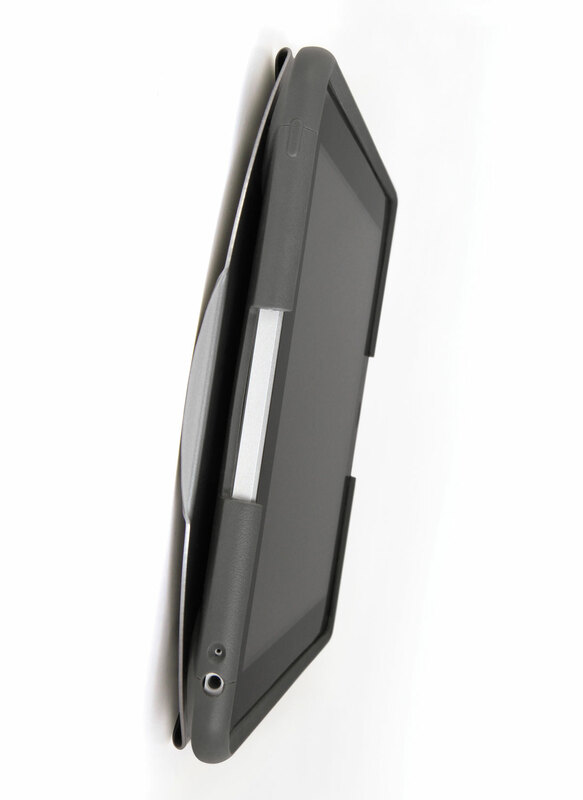 The modulR Case features ergonomic nodes on the back, creating a comfortable grip for the Apple iPad. These nodes connect to an expanding line of accessories, allowing you to mount and position your Apple iPad however you like, wherever you like. The modulR Case and Cover, with a low-profile Slim Mount for wall, and an elegant Quick Stand are now available for purchase for the price of $99 “Starter Package”.